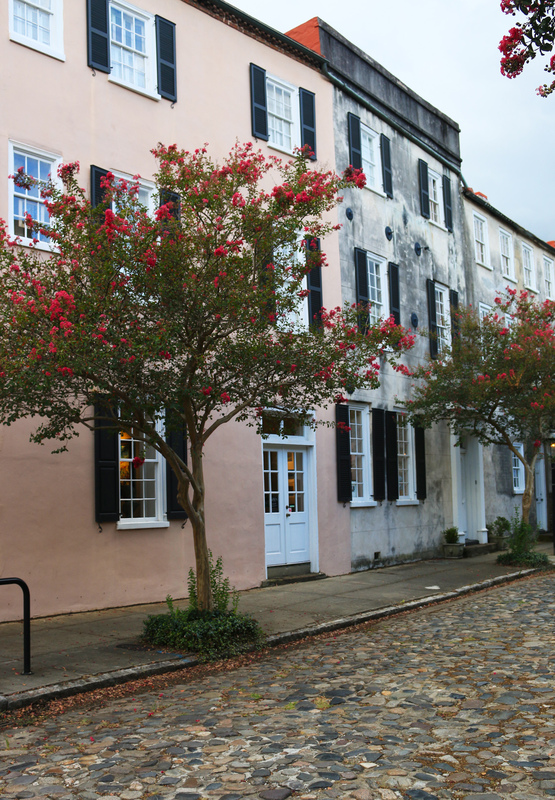 It’s not hard to match your outfit to the pops of color on Rainbow Row in Charleston, SC. 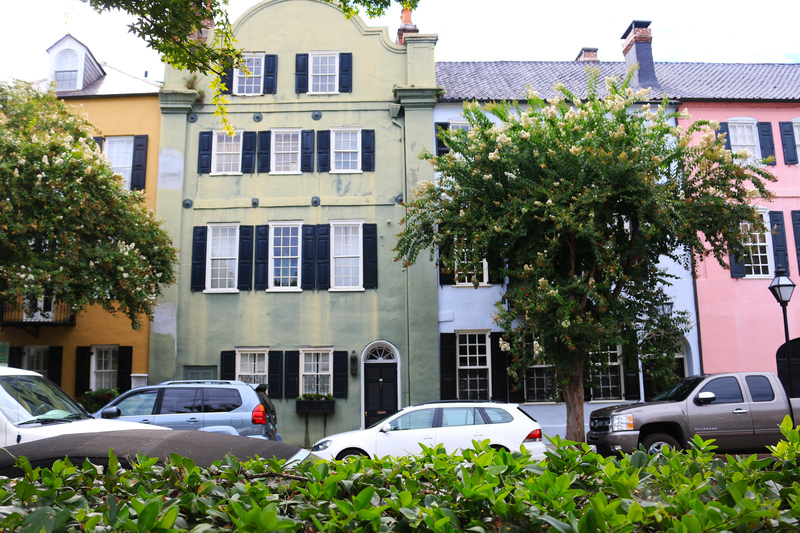 In fact, I believe every building or home in Charleston makes up at least one shade on the ROY G. BIV spectrum. Inspired by this colorful city, I planned one of my most vibrant outfits to date, which was a melange of a sequin skirt, pastels, and bold colors. When I first saw my new favorite wardrobe item, a pleated sequin skirt, I had a moment. “Be still my beating heart,” I told myself as I didn’t hesitate to franticly add it to my basket and immediately purchase it. If there is one thing you should know about me, it’s that I love anything that sparkles! It’s quite obvious this sequin skirt spoke to me on a spiritual level. Mermaid goals, check. Princess goals, check. Unicorn goals, check. Fairy goals, check. And the list goes on and on. I wanted to give a few tips on how to style a sequin skirt because it is a statement piece of an outfit. You need to focus on your statement piece as you style your other pieces around it. The sequins themselves give off such energy so it’s important to keep your top rather simple. I went with a basic white tank that I knotted to the side since it looked a bit silly when I tucked it in. Always remember those two options with a skirt/top combo! It’s a nice little wardrobe hack that comes in handy, especially when your top looks stuffy tucked in to your skirt or pant! Normally I am not a crazy accessorizer, but as you can see in this outfit post I wanted to add a lot of personality to this outfit with pops of color, minimal jewelry and my favorite new shoes. 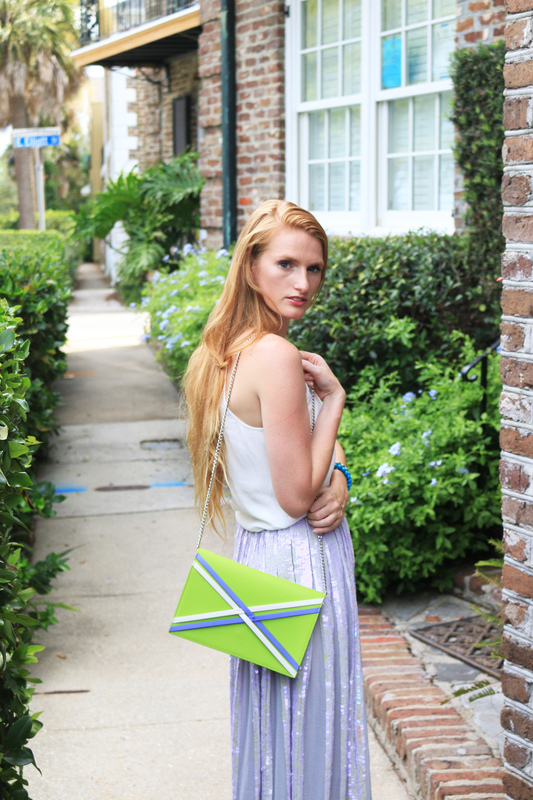 The soft blue color of my shoes and the pastel skirt contrasted my color-blocking purse perfectly. I picked accessories that complimented the color of my skirt, but weren’t the exact same shades. 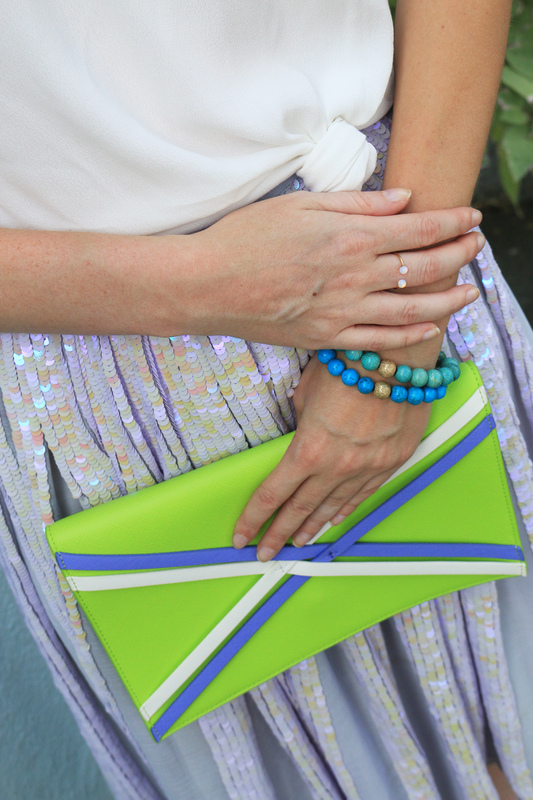 As my skirt is a purple/metallic color, I went with blue and green accessories to create this beautiful ocean-esque color palette. 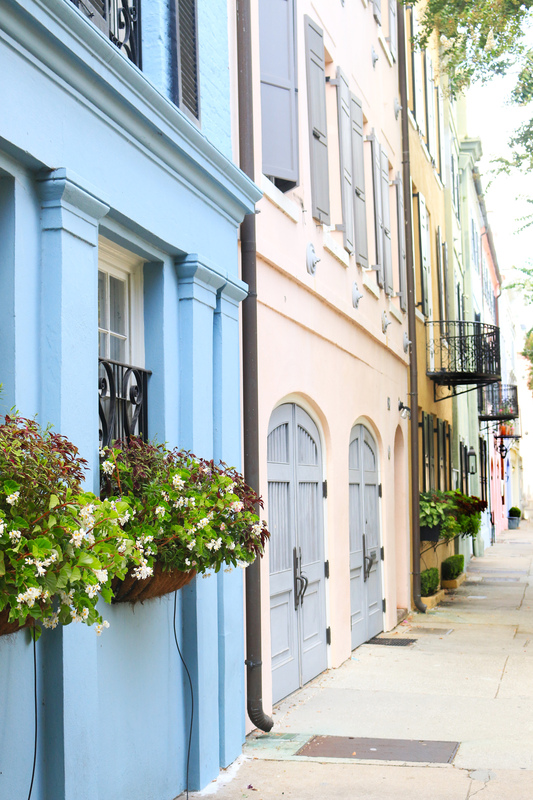 Think mermaid scales and the sparkling sea – the perfect hues for this colorful ocean-front town! When my fiancé and I first started shooting (can we just give a big kudos to Scott for doing such a fabulous job?) I was getting a little insecure because all of the stares I was getting while twirling around in my crazy, sparkly sequin skirt. I even told Scott at one point I wanted to stop shooting because I wasn’t feeling confident and I didn’t like the attention. He gave me a little pep talk and as he was doing so a group of girls walked by and one of them told me she loved my skirt. 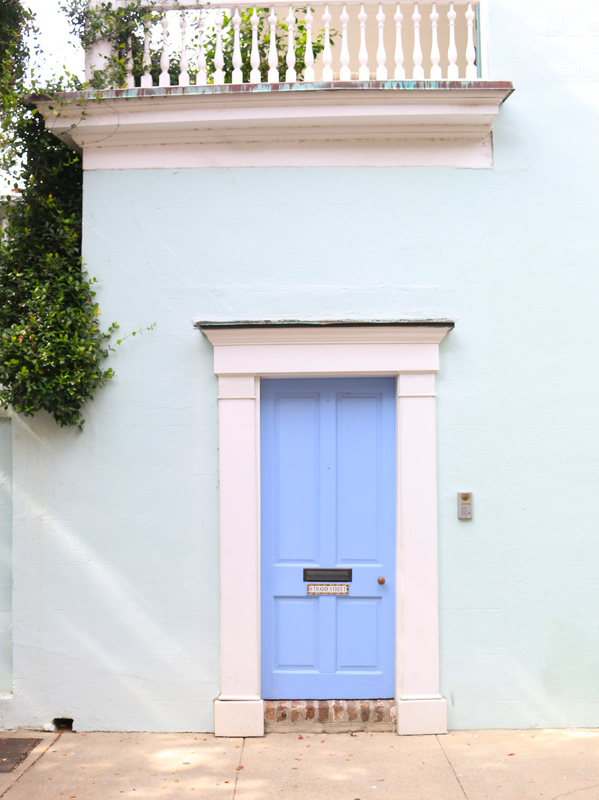 Tell me in the comments below: what is your favorite pastel color? Shop my entire look, along with similar items! Beautiful photos. Very romantic. Love the skirt on you. And those shoes….. Thank you Diana! 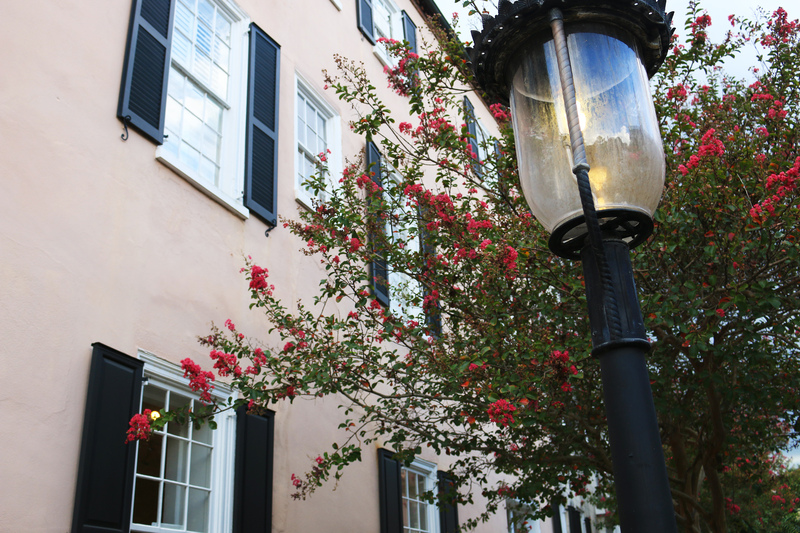 Charleston is very romantic and Scott and I had the perfect getaway. That skirt is stunning!! Love how you styled it! Thank you so much. I love twirling photos and I will use this piece of advice for my shoots from now on! love this look and how you styled it with the shoes, and digging all the pastel colors! Such a pretty skirt! You look great in it! I love how you styled it too. Thank you April. 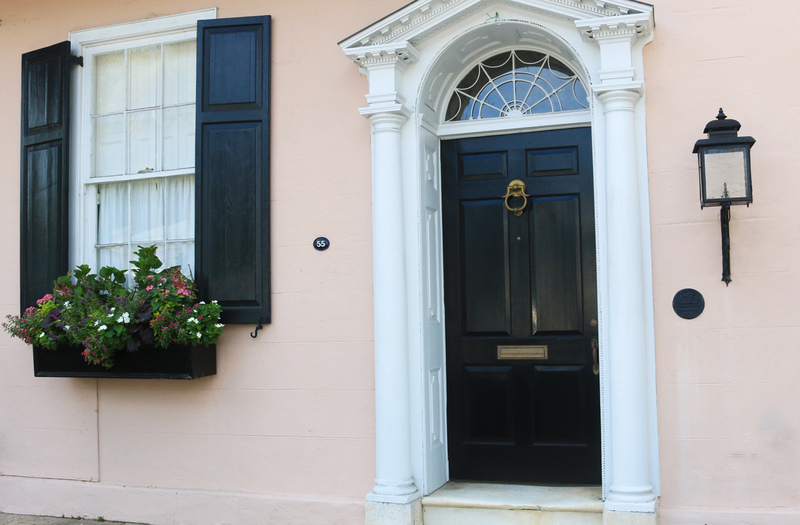 Doesn’t it match the aesthetics of Charleston perfectly? Pretty skirt and I love those heels!! Such great photos! I love this combo too! The heels are so unique! This is such a stunning post! I absolutely love that skirt along with those shoes and that clutch! Also love the new site design absolutely beautiful. Thank you Aline. This is one of my most colorful outfits to date! Nicole you are too kind! 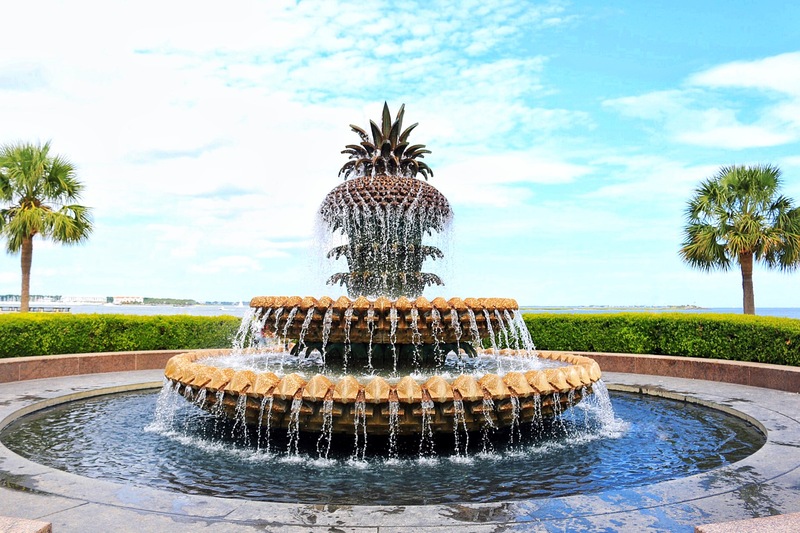 I had so much fun with this shoot and exploring Charleston. SO pretty! Sequins can be tough to style — esp for daytime — and you totally nailed it! 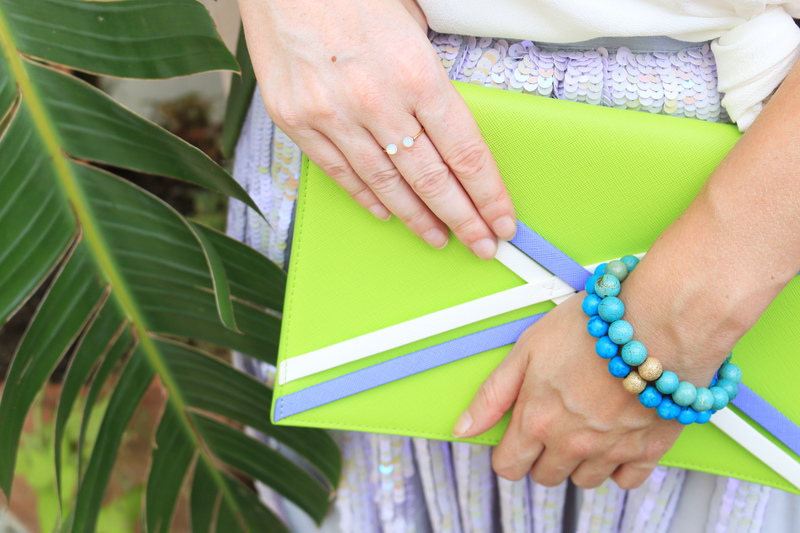 Love the dreamy lilac color and the pops of turquoise & lime! I totally agree. You never really see a daytime sequin skirt, but this one transitions so well from day to night. Thanks for your sweet comment! Isn’t it lovely?! My new favorite skirt! I love that skirt and these photos are beautiful! This skirt is so beautiful! I love all the tips you put together. Your style is on point. Thank you Jessica. 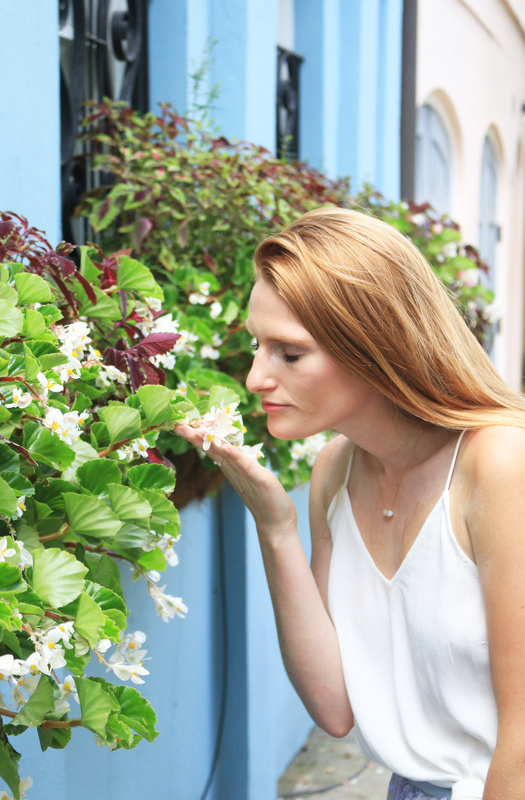 I love helping women dress and style themselves, it’s one of my favorite parts about blogging! This skirt is awesome…. I love your goal check list… princes, unicorn, fairy.. check check and check! he he he So cute! I also think you have inspired me to try a little shimmer this season ;-). Beautiful photos and post girlie! Gotta check all of the boxes 😉 hahaha! Shimmer on babe! That skirt is so cute and you styled it perfectly!! Thank you Kelsey, that means a lot to me! I am OBSESSED with that skirt! Oh my gosh! You look like a super model!! I LOVE this skirt and shoe combo! Hello another Taylor! Thanks so much for stopping by and leaving such a kind message! I love this whole ensemble! The skirt is cute and I adore your heels too! I have been loving sequins lately and can’t wait for a blouse to come in! That skirt is SO amazing! So pretty and love the sequins! Also, loving your clutch! Great colors! You and me both girl 😉 I love your blog name btw! 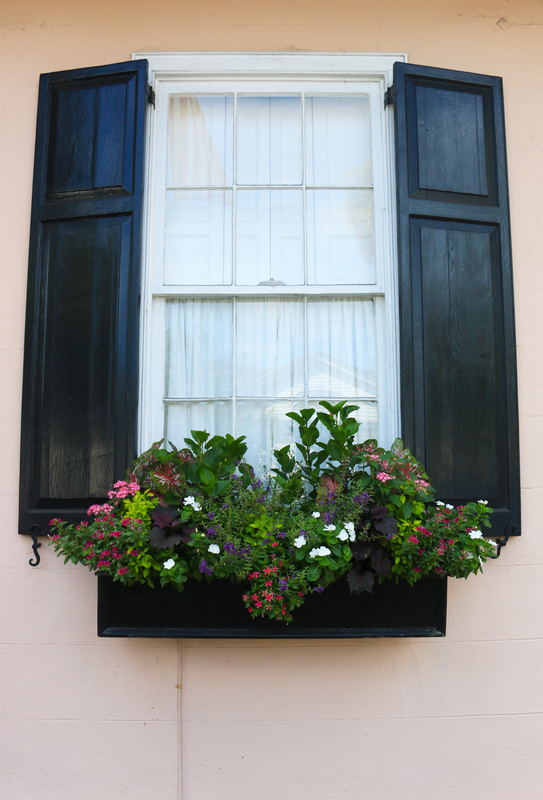 Thanks for swinging by my blog! SO enthralled by your photos and magical style!! You never fail to impress, gorgeous!!! You look beautiful in that fairy inspired sequin skirt!! It’s magically perfect. I love it those heels. And, these arw gorgeous shots of you. Thank you Angelle, I can see you rocking this skirt too. Didn’t my fiancé do a great job with these pictures? I’m so proud of him! Isn’t it the cutest little town ever? 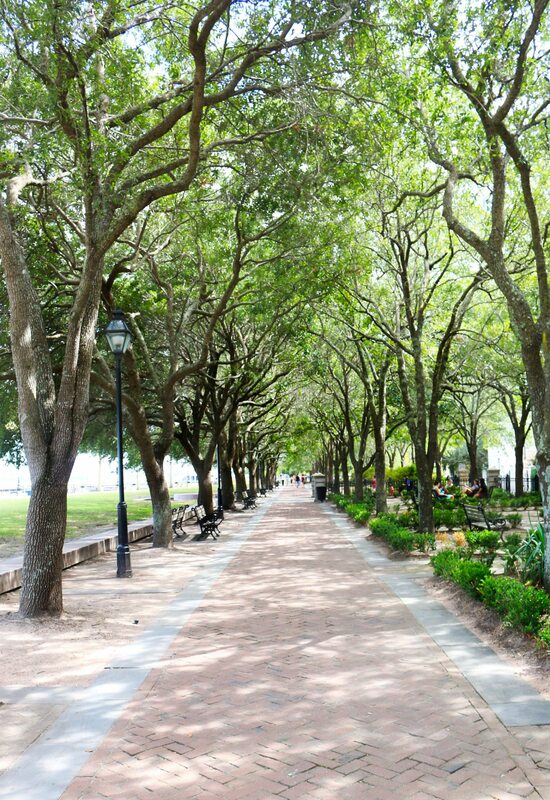 It’s gorgeous around every corner. I can’t wait to go back! Thank you so much Jess. Hello Yulia 🙂 Thanks so much! I had a lot of fun shooting this skirt, awkward stares and all. It’s such a fun piece and it comfortable and cute – two very important things for me, hehe. This is the best compliment EVER! Taylor, you look amazing! This skirt really is magical! 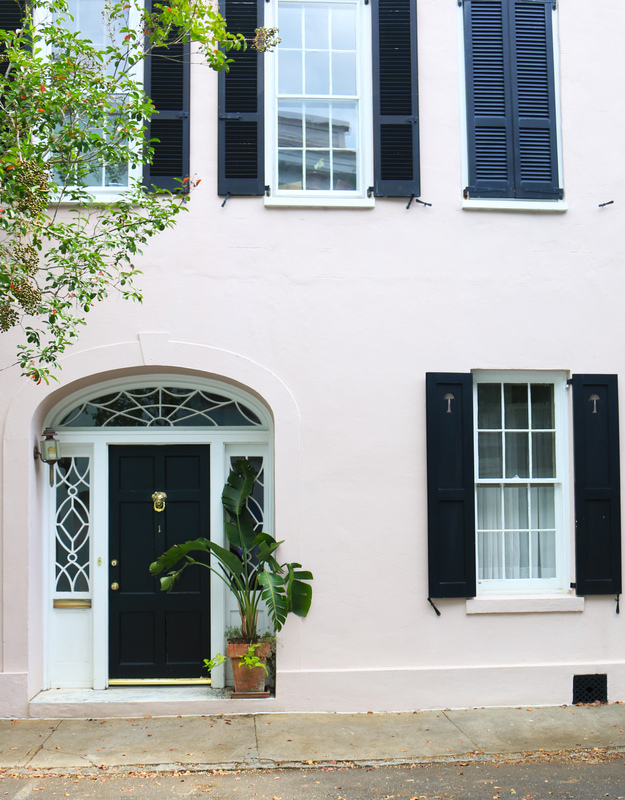 I love the way you’ve styled it, and these pictures of Charleston are beautiful. Kudos to your fiancé. Thank you so much babe! 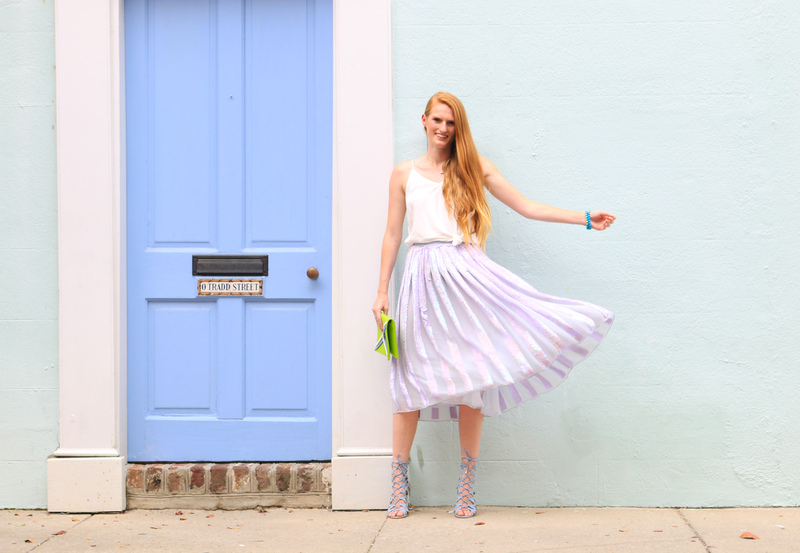 The style of the skirt and the pastels of Charleston look perfect together, don’t they? !